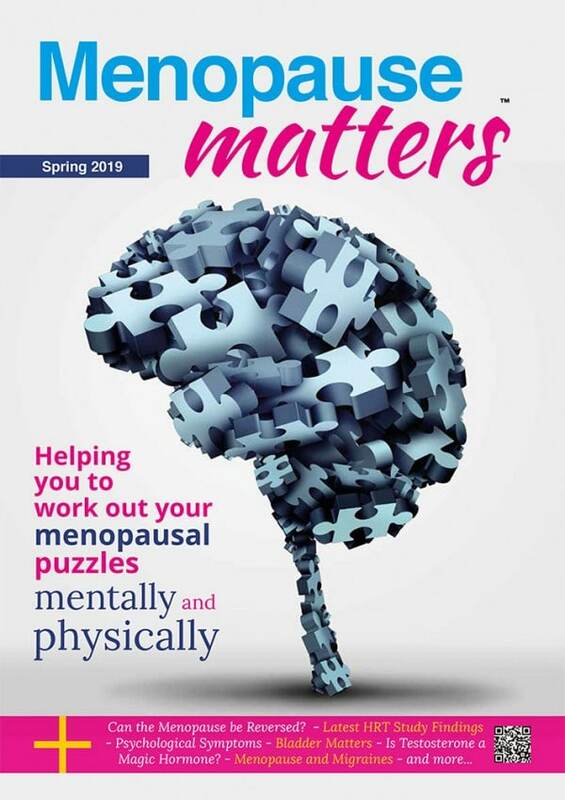 Menopause Matters magazine, written with you in mind. Even bigger 32 pages – latest issue out now! Following on from the success of the first issues, we have been able to dramatically reduce the subscription charge! Published in four quarterly issues for an annual subscription of only £25 for UK subscribers, including postage and packing (£35 for Overseas and Corporate subscribers). Subscribe now for 1 year (via the Menopause Matters website).